Super opportunity! Spacious family home in desirable Parkcrest at a affordable price. Enjoy the large bright kitchen with eating area, entertaining size living room with cozy gas fireplace, separate dining room, two bedrooms and originalhardwood floors throughout the main floor under the carpets. Full high walk out basement has a rec room w/a W/B fireplace, bedroom, workshop, laundry, half bathroom & lots of potential for further development. New furnace 2002, hot water tank 2006 and all new double windows in 2005. Solid stucco bungalow in a great neighborhood of well kept homes. 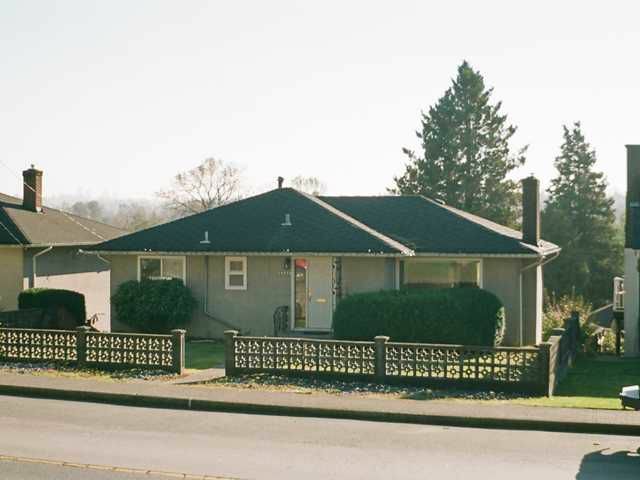 Huge 50 x 120 ft. lot with a partial south view to Metrotown. Very convenient location near all amenities. Move in, hold or build. Excellent Value!